New Delhi (India), Apr 21 (ANI): Actor Ryan Reynolds has shared a picture from the special screening of the movie 'Pokemon: Detective Pikachu' in Beijing. New Delhi (India), Apr 21 (ANI): After Ryan Reynolds introduced his fans to his new avatar in the trailer of 'Pokemon: Detective Pikachu'; the actor shared a cute picture with a stuffed giant Pikachu on Sunday. 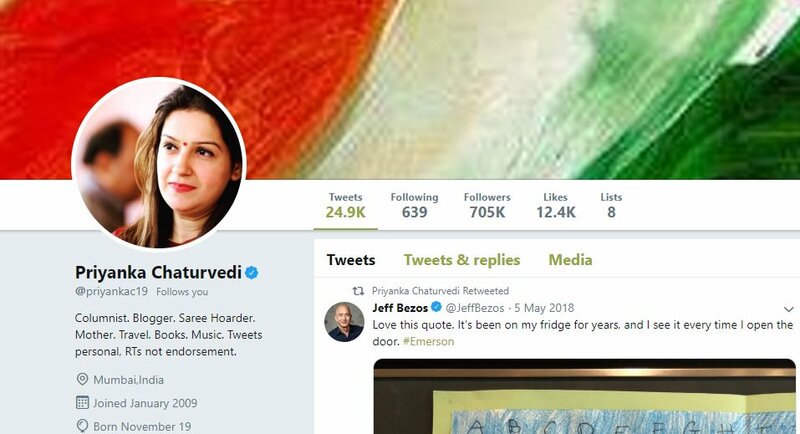 New Delhi [India], Apr 19 (ANI): Congress leader Priyanka Chaturvedi on Friday removed 'National Spokesperson-Congress' from her Twitter bio, leading to speculations that all is not well between her and the party. 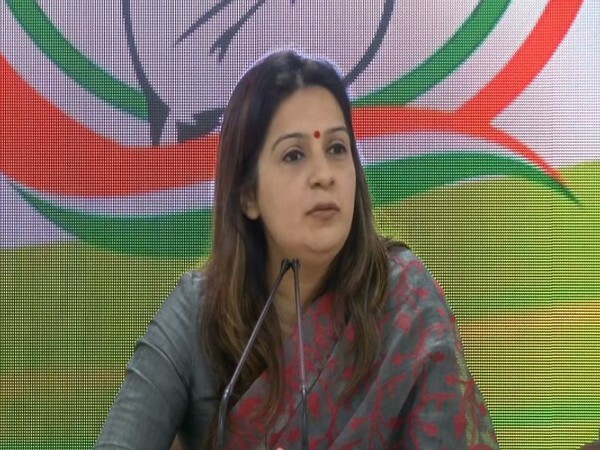 New Delhi (India), Apr 17 (ANI): Spokesperson of Congress, Priyanka Chaturvedi, on Wednesday expressed unhappiness over the party's decision to take back some of its old timers who were expelled for misbehaving with her. 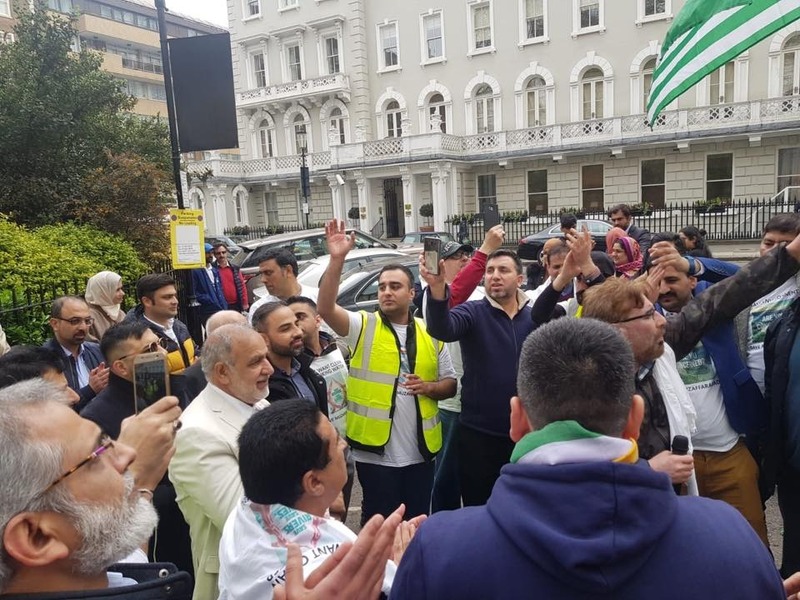 London [UK], Apr 17 (ANI): People belonging to Pakistan occupied Kashmir (PoK), who are residing in London and other parts of the United Kingdom, organised a protest outside the Pakistan High Commission here on Tuesday demanding Islamabad to stop exploiting water resources in the region. 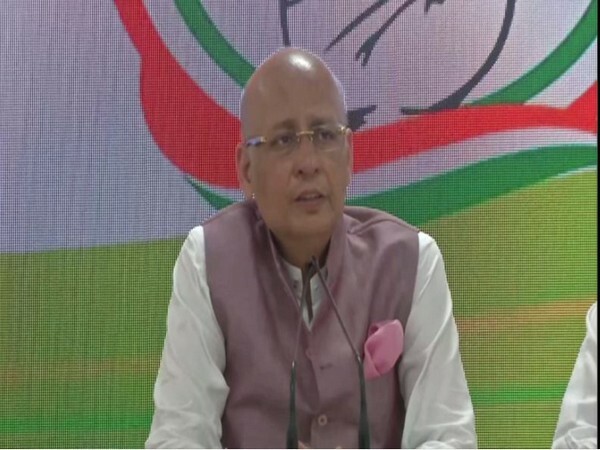 New Delhi (India), Apr 15 (ANI): Shakeel Ahmed, Congress leader and senior spokesperson of the party has resigned from his post to contest independently from the Madhubani Lok Sabha constituency from Bihar. 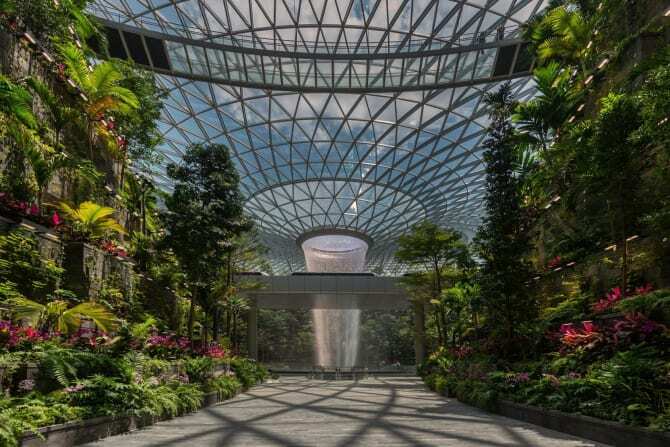 Singapore, April 15 (ANI): The big news at Singapore's Changi Airport this week was not that debt-laden Jet Airways suspended flights to Singapore indefinitely; it is the upcoming grand opening of the latest development at the airport, "Jewel". 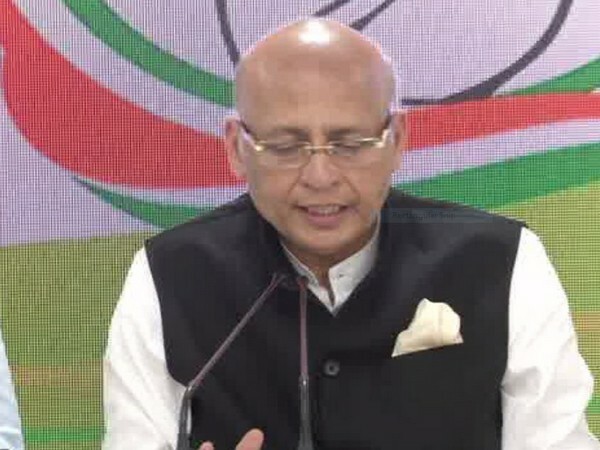 New Delhi (India), Apr 11 (ANI): A Joint Parliamentary Committee (JPC) probe would be initiated into the alleged scam in Rafale jet deal after coming to power at the Centre, said Congress spokesperson Abhishek Manu Singhvi here on Thursday. 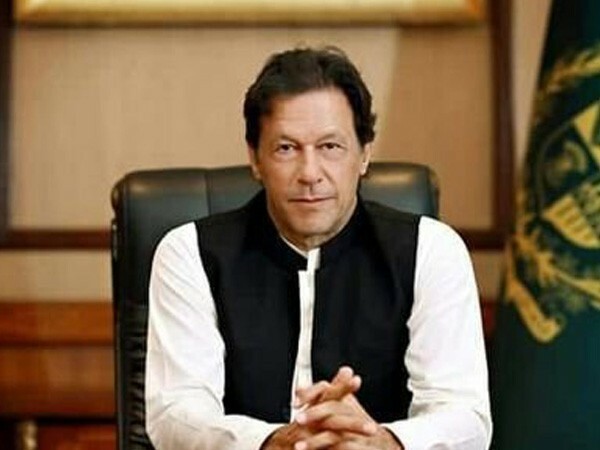 New Delhi [India], Apr 6 (ANI): Poll season debates rage with political opponents reigning fire and fury with rivals with whom they trade choicest insults and engage in verbal duels. These can, at times, be hitting below the belt.